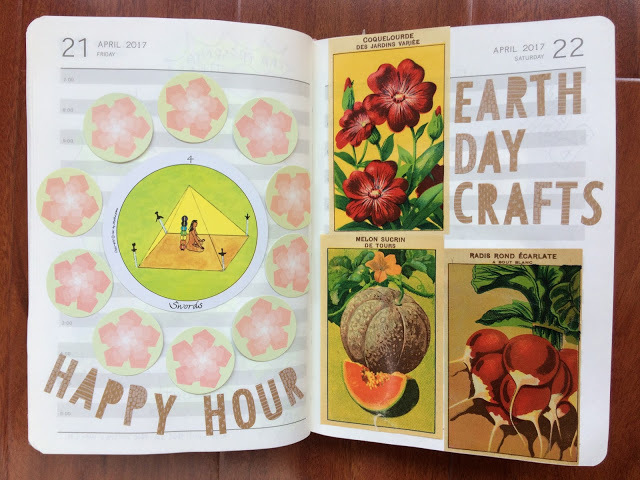 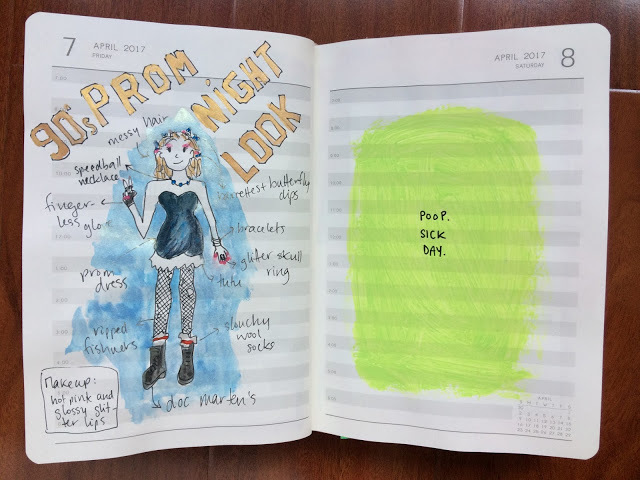 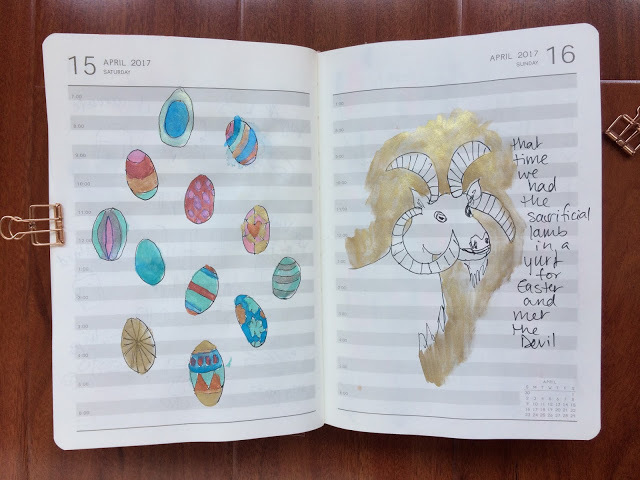 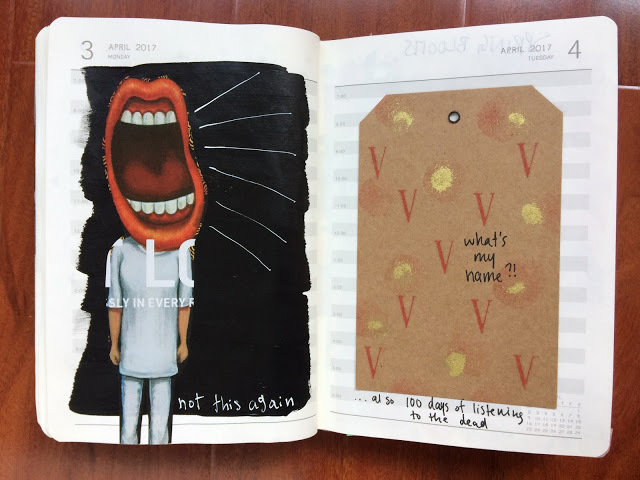 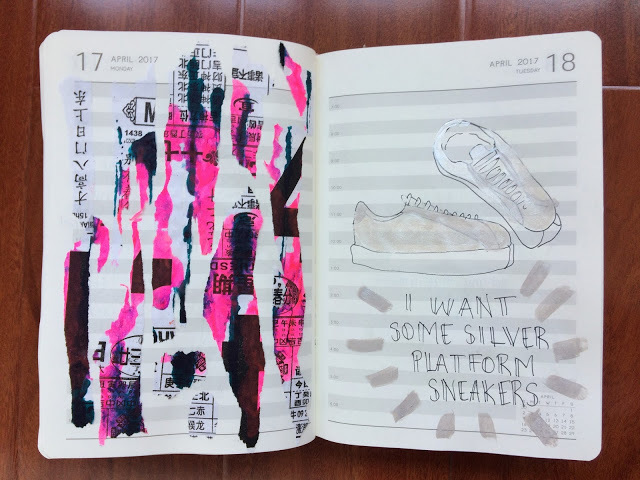 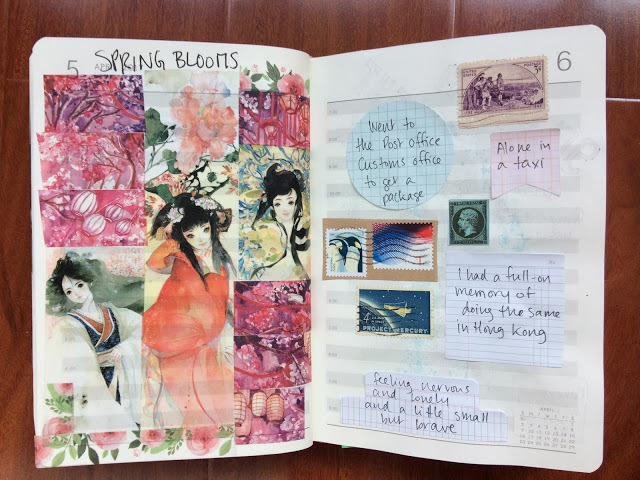 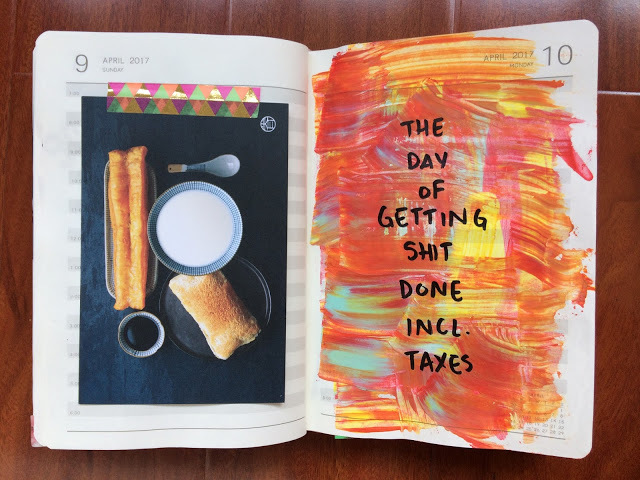 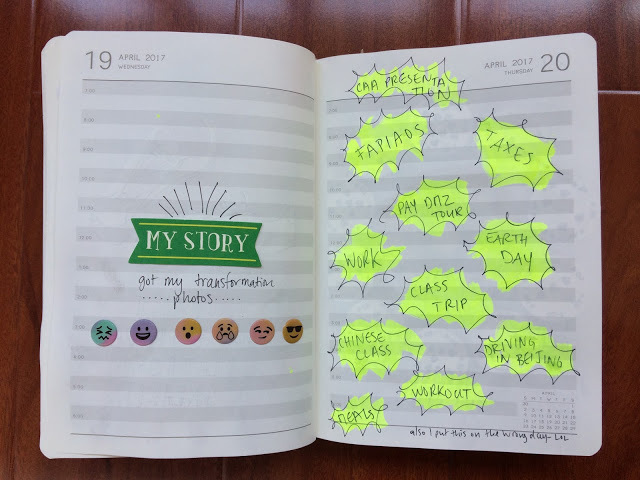 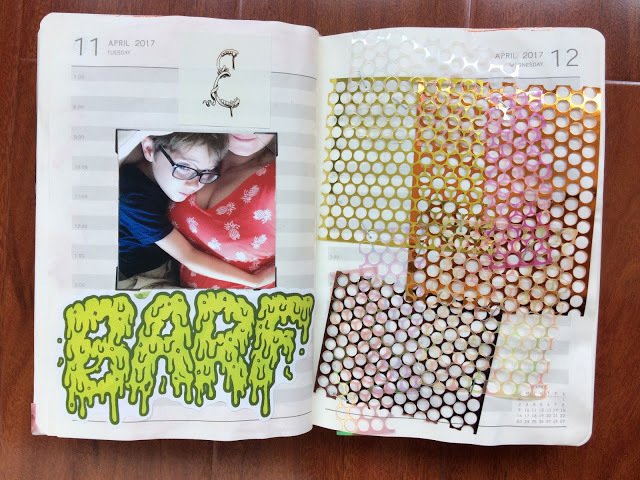 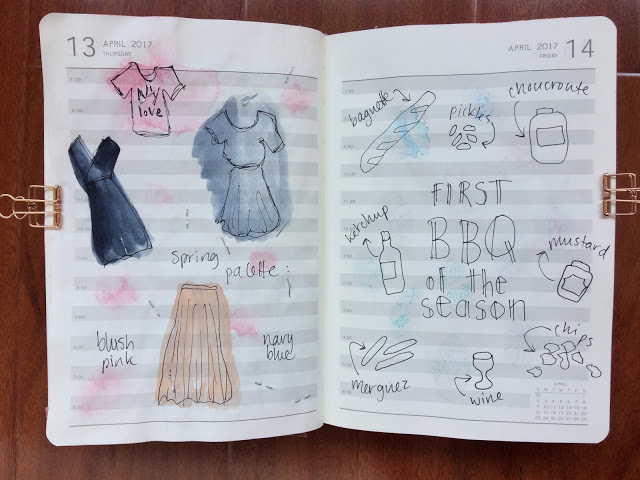 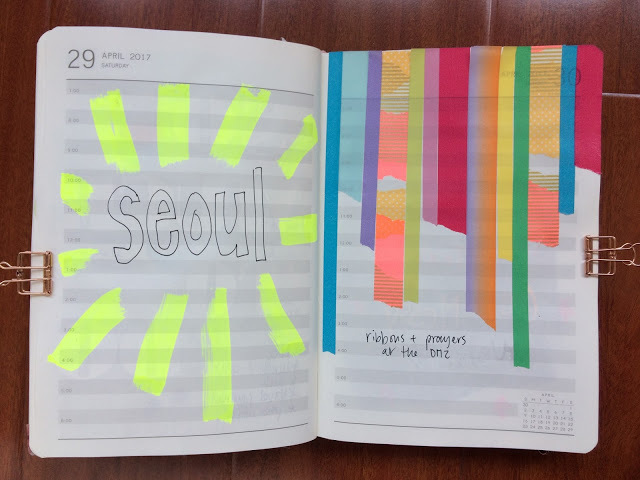 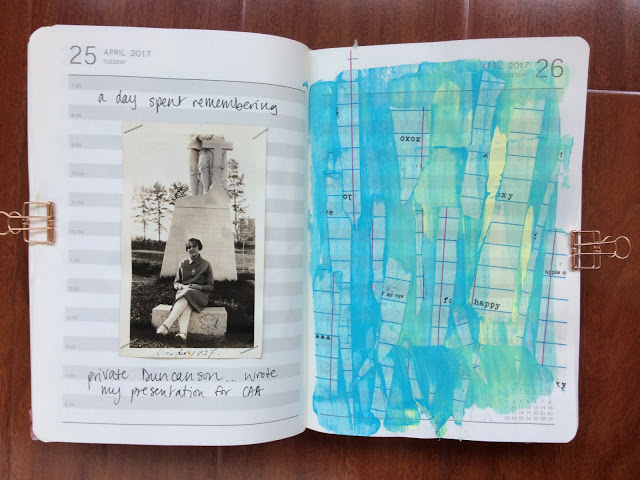 Month four has been a mishmash of techniques and colors in my Daily Diary. 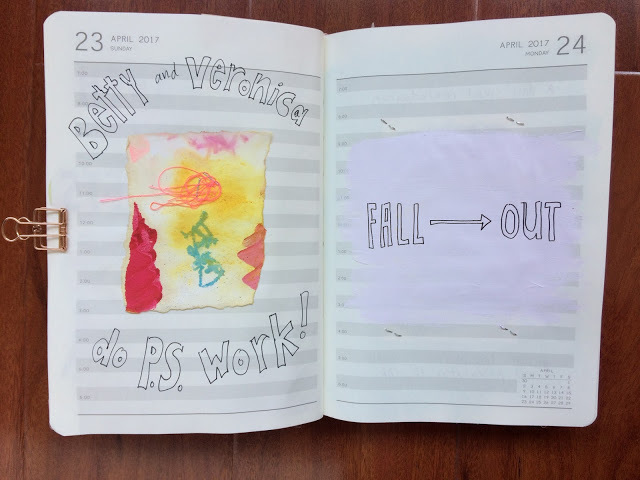 I was away when the month ended which is why I’m catching up. 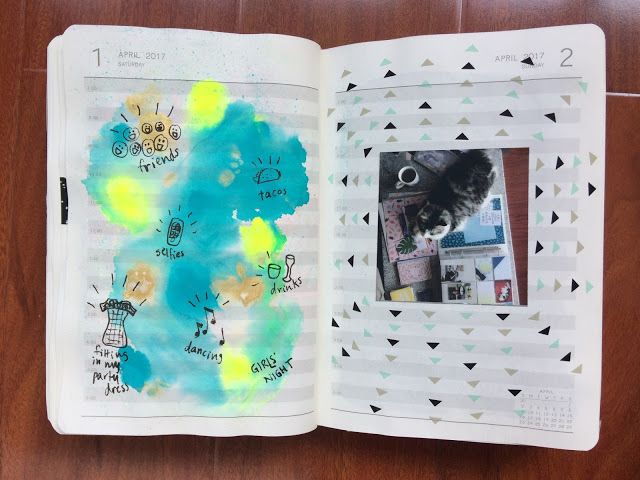 There are some Get Messy tutorials here and also some Travel Like An Artist ones too. 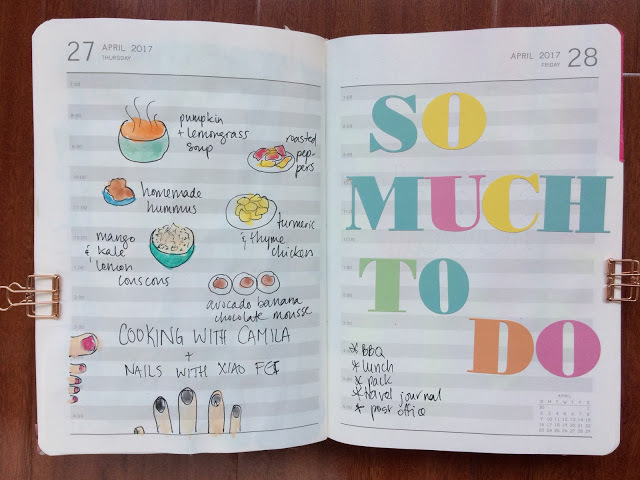 How is your daily project going?